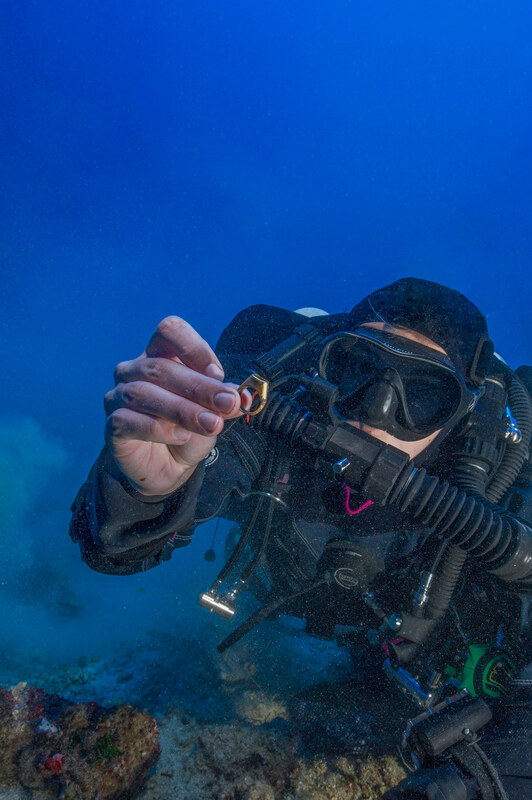 "As a professional diver who spends her life in water, wearind a drysuit that is comfortable, flexible, and able to withstand the rigours of constant use are critical requirements for me. 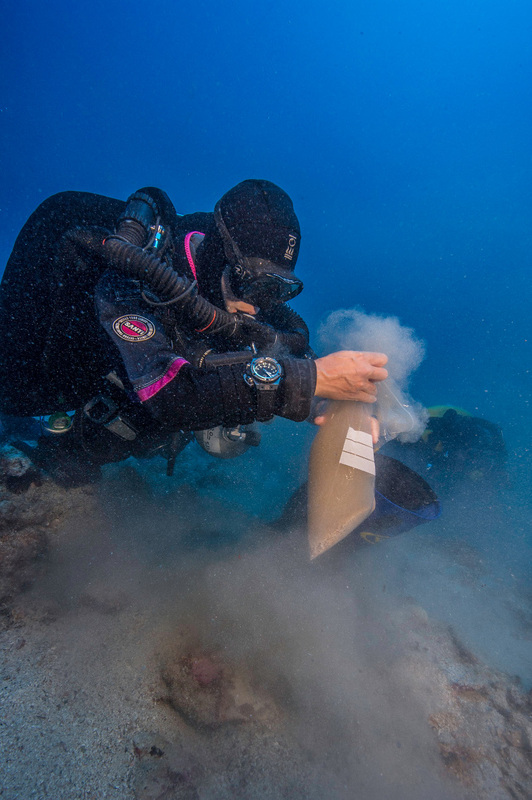 With my SANTI suit I have found all this things, alongside incredible customer service and support." 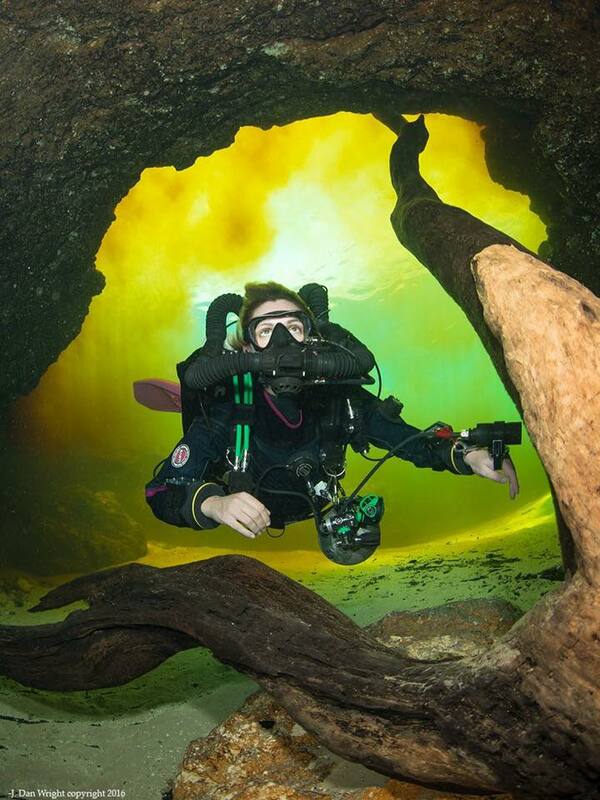 Gemma started scuba diving in her teens, from a background of extreme sports. 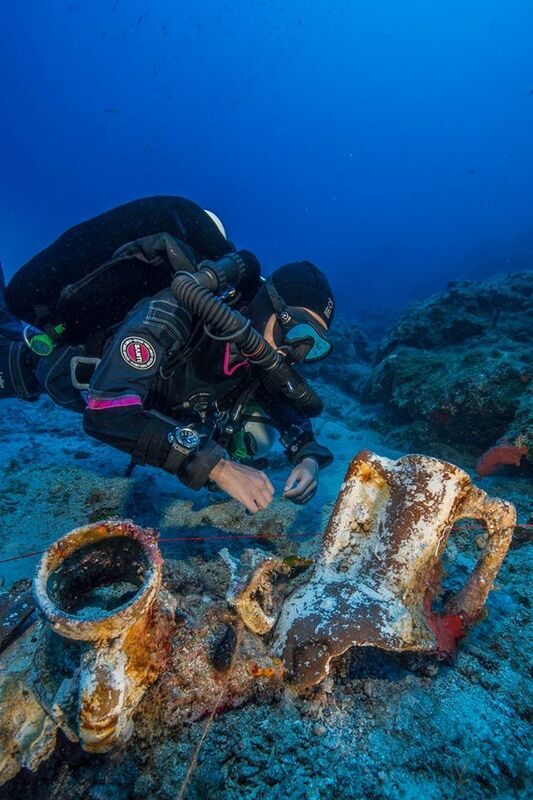 Early on in her diving life she decided to concentrate on technical diving, to allow her to explore the deeper wrecks around the UK coastline. 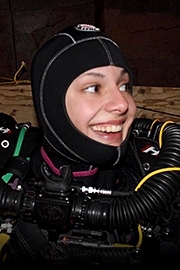 From that foundation she went on to discover cave diving, and ended up qualifying as one of the youngest ever OC and CCR full cave diving instructors. 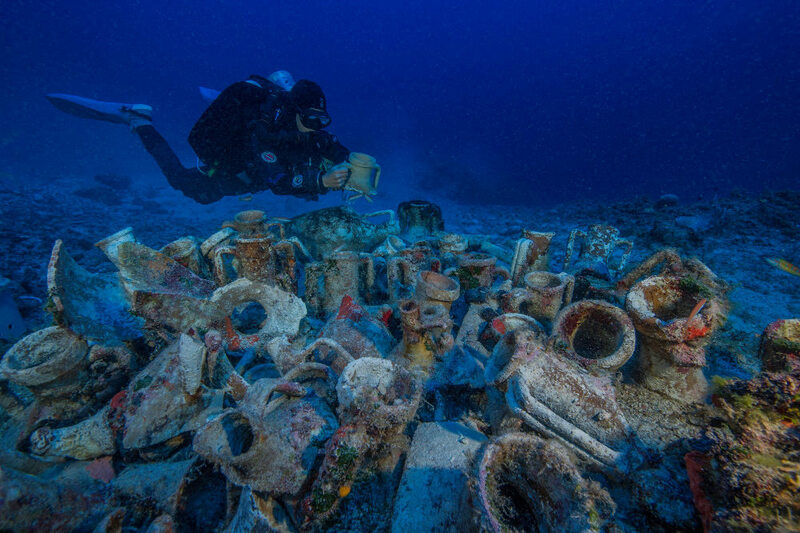 Over the last few years she has been involved with the joint project between Woods Hole Oceanographic Institute in Boston, and the Greek Ephorate of Antiquities, to excavate the word famous Antikythera Mechanism Shipwreck off the island of Antikythera.